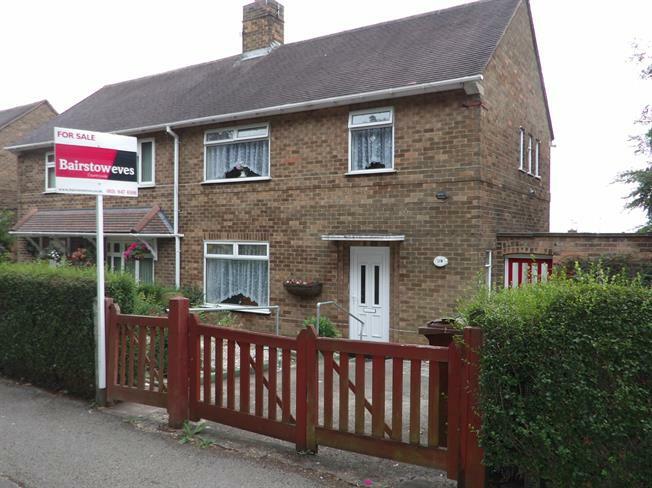 3 Bedroom Terraced House For Sale in Nottingham for Asking Price £110,000. Calling all first time buyers and investors Bairstow Eves are proud to bring to market this lovely three bedroom semi detached property with a massive amount of potential currently the property needs a willing individual to take on this property and restore it to former glory. The property briefly comprises of a living room, kitchen diner, hallway, three spacious bedrooms bath room and driveway. In the perfect location this is an ideal Buy to flip or buy to let. Very spacious reception room, sliding doors to the rear, Window to the front over looking driveway, carpet flooring and fire place. Master bedroom with carpet flooring, window over looking garden. Bedroom with carpet flooring, window over looking the front.